Spirit enters the physical body, diving into the womb, four moons after conception. Just as with the construction of a home, a family doesn't move in when it’s just 2x4's and cement; they move in when everything’s done. Driven by the One-Soul -- a consciousness, an awareness known as ‘spirit’ -- enters its completed ‘body-glove’ to journey yet another incarnation. Collecting sacred assignments and the will to envision the future -- it enters the womb. This word 'womb' is from Sanskrit; it means ‘future-vision’. ‘Man’ means ‘now & mind’ -- womb-man (woman) is the future embedded within now. This consciousness (spirit) -- driven by the soul -- orbits the mother even before conception and stays with the mother even if there’s a miscarriage. The ancient wisdom-keepers would say “Spirit can even cause conception, by making the two participants look really good to each other at a particular moment.” Then spirit supervises the construction…making sure that everything is happening just right. At the end of the fourth moon, 112 to 120 days, construction is complete, spirit puts on its ‘body-glove’ and begins learning the art-science of physical existence…fitting into itself. It's advised -- by the masters -- “Never try to fit in…you fit perfectly in you.” Spirit has been without a ‘body-glove’ for some time, in between incarnations, it has to learn how it all functions again…the muscles to arms to fingers; the pelvis to legs to feet -- and so on. The fetus does this from the roots of its bones…yoga in womb. One thing about your body, it's made up of all densities; some very deep, some not at all; it's the electromagnetics of tension, pressure, stress and friction that hold it all together…this is controlled by the spirit, the will, and the ego. 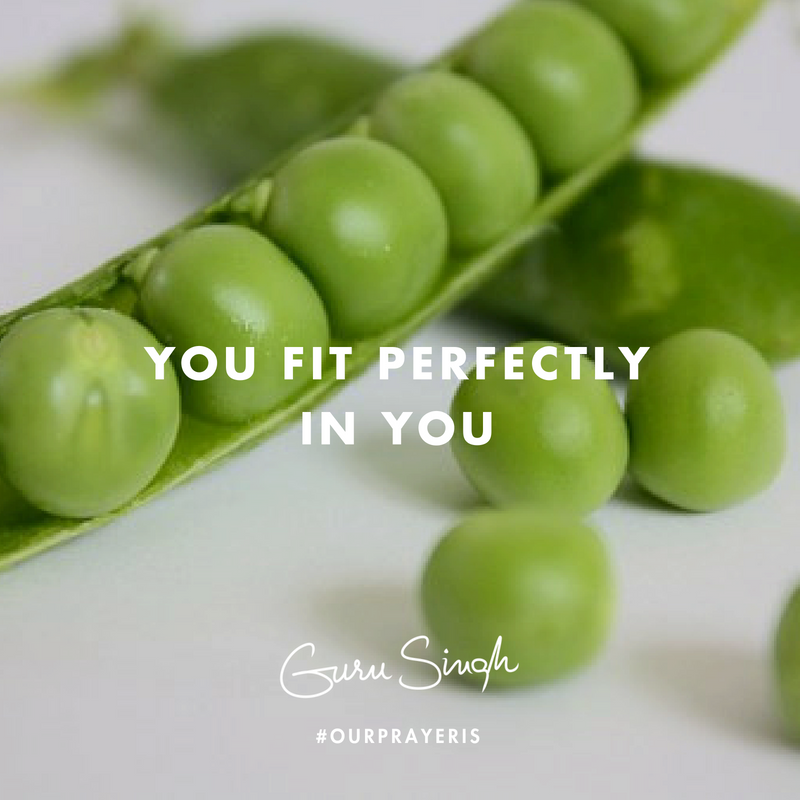 Yogi Bhajan would say, "Ego is the glue that holds soul into body; ‘will’ is the center-point of your heart, turning the possible into the actual; spirit is the conscious vision of what is possible." Our prayer is that you reach into your spirit to find a vision for the future; follow this vision by willing your ego to produce a life that serves you and everything…relate with this often.